We are excited to offer monthly classes for sewing, quilting, and embroidering. We provide classes for beginners and seasoned quilters alike. See our calendar below for upcoming events. Classes are taught in a fun, exciting, and professional environment. We encourage participants to bring their passion and creativity, and enjoy learning and growing together. If you would like to attend one of our classes, sign up online or in store today! 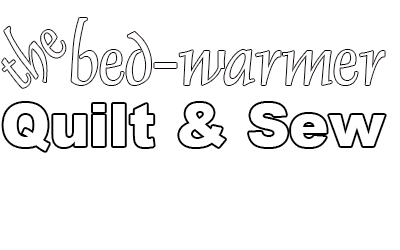 In addition to our monthly classes, The Bed-warmer Quilt and Sew also features open-sew events where customers can bring their latest projects and socialize together for a day. Dates and times for open-sew events can be found on our calendar below. Sign up today to reserve your place!